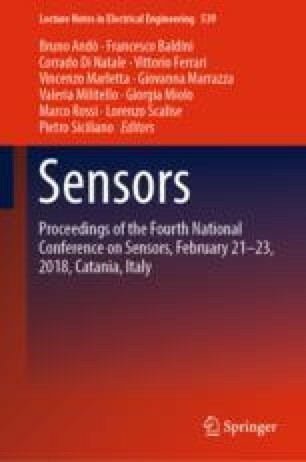 This work presents a multi-sensor platform integrating one or more commercial low-cost ambient sensors and one wearable device for the automatic assessment of the physical activity and sedentary time of an aged person. Each sensor node could operate in a stand-alone way or in a multi-sensor approach; in the last case, fuzzy logic data fusion techniques are implemented in a gateway in order to improve the robustness of the estimation of a physiological measure characterizing the level of physical activity and specific parameters for the quantification of a sedentary lifestyle. The automatic assessment was conducted through two main algorithmic steps: (1) recognition of well-defined set of human activities, detected by ambient and wearable sensor nodes, and (2) estimation of a physiological measure, that is (MET)-minutes. The overall accuracy for activity recognition, obtained using simultaneously ambient and wearable sensors data, is about 5% higher of single sub-system and about 2% higher of that obtained with more than one ambient sensor. The effectiveness of the platform is demonstrated by the relative error between IPAQ-SF score (used as ground-truth, in which a low score corresponds to a sedentary lifestyle whereas a high score refers to moderate-to-vigorous activity level) and average measured (MET)-minutes obtained by both sensor technologies (after data fusion step), which never exceeds 7%, thus confirming the advantage of data fusion procedure for different aged people used for validation.